Taapsee Pannu took the Hindi audience by surprise when she shifted gears from noteworthy off-beat films like Pink and Naam Shabana to comedy and masala pot-boiler Judwaa 2, directed by David Dhawan, alongside actors Varun Dhawan and Jacqueline Fernandez. Looking glamorous, singing and dancing — an avatar she hasn't played onscreen before in Bollywood, but this is exactly what she has been doing down South for last seven years. “I started my career in South with these big, glamorous, commercial films, and it is not new for me. In fact, Pink and Naam Shabana was new for me. Judwaa kind of a role was not a challenge, it was pretty easy but the Hindi audience seems to have been taken by surprise,” said Taapsee, who made her Bollywood debut with David Dhawan’s Chashme Baddoor in 2013 although she was already 10 films old in the south. 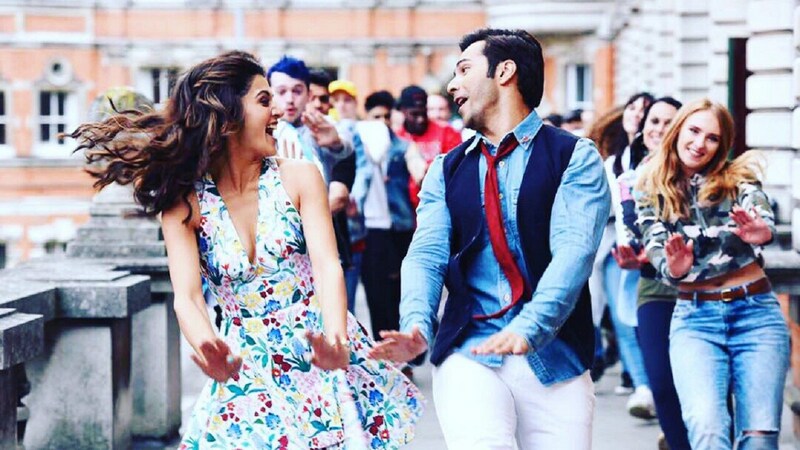 Tapsee Pannu and Varun Dhawan in a still from Judwaa 2. Youtube screengrab. “Since I don’t like repeating myself, I change the genre pretty often so that I, as well as the audience, are spared from monotony. After doing heavy duty films like Pink and Naam Shabana, I decided to do a light-hearted film. People had started thinking that I am a serious kind of an actress but I like shocking my audience by giving something totally different and that is usually received well. After Judwaa 2, I will be doing films slightly outside the Judwaa zone. I want to balance hard-hitting, strong intense films with mainstream,” she further said. However, going by Taapsee’s description of her character in Judwaa 2, it is evident that she has not tried getting into the shoes of Rambha’s character in 1997-release Judwaa. Rambha was shown as coy and shy, whereas Taapsee’s character Samaara is confident and takes the lead in doing things. “Samaara will be the one to take the first step in the relationship and push Prem to do things. That makes the character look interesting. I am not doing Rambha's role, I have done it in my own way because girls have changed a lot from 20 years back to now. So, I cannot be doing that anymore,” said Taapsee, who plays an NRI from a Gujarati family. With 'Oonchi hai building' being her all time favourite, shooting the song (with Varun) was “the biggest nostalgic moment" for her. “It has been on my playlist forever, and after I signed the film, I have not seen Judwaa even once so that I don’t get influenced," said Taapsee. The most memorable moment for her was the day she had to shoot with Salman Khan, who she was meeting for the first time. “There is one scene of us together and that was the only day of my shoot that I was quiet. I kept staring at Salman blankly. Everybody else had worked with him and they were sharing each other’s experiences but I was quiet,” said Taapsee, as she giggled. Since Taapsee started her Bollywood career with David Dhawan four years ago, she was in a comfort zone. “David sir told me that he will introduce me to commercial mainstream cinema (with Judwaa 2) and I got tremendous encouragement from him. It is like coming back to square one. Judwaa 2 was a completely different level of commercial cinema. It felt like you have done a lot of hard work, so you have been given a bonus. I was treated like a princess, I was looking million bucks. I was given 10 outfits to choose from. It was like playing a quintessential Bollywood heroine. 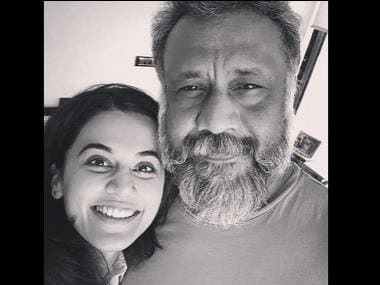 So far I had not done all this,” said Taapsee, further adding, “David sir is from the first family in Bollywood I got acquainted with. He would stay in touch and call me after my releases or after reading my interviews regardless of us working together. He would often tell me to shift to Mumbai and concentrate on Bollywood," said Taapsee. The actress had had many interactions with Varun Dhawan on the sets of Chashme Baddoor and they got along famously. “Varun’s exactly the kind of guy people perceive him to be — warm, friendly, humble,” she said. Taapsee also revealed that Varun didn’t have it easy just because his father called the shots. “David sir would often give us a reality check. 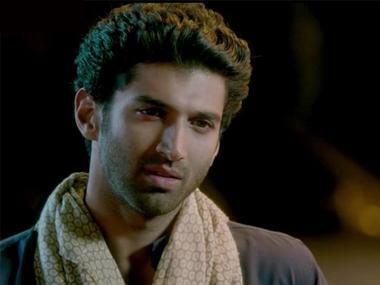 In fact, it was more difficult for Varun because he was treated worse and we would tease him for that. He would have maximum arguments with his dad,” she laughed. Taapsee Pannu received a lot of accolades for her role in Naam Shabana. After making waves in Bollywood, many believed that Taapsee had bid adieu to the Telugu industry where she's been working for seven years. But she proved them wrong by signing Telugu horror-comedy – Anando Brahma — soon after the release of Pink. Made on a shoe-string budget, the film released sometime last month and did phenomenally well at the box office. 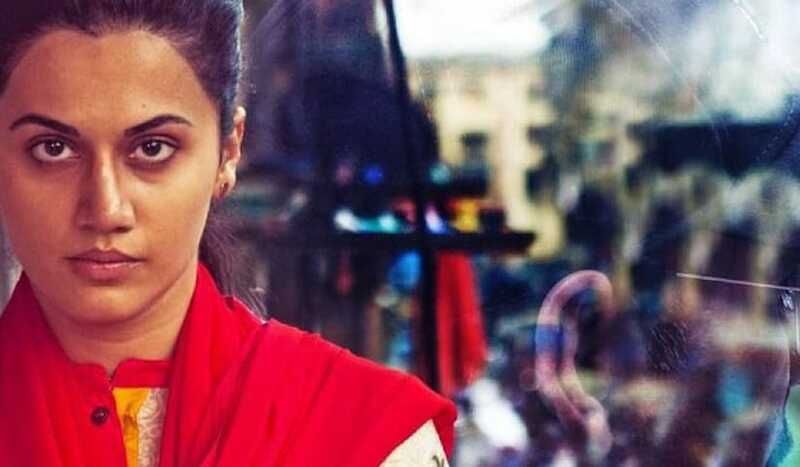 Unlike many other actresses, who moved bag and baggage to Mumbai from the south, Taapsee said she would never “uproot” herself as she's found firm ground in Telugu cinema and now can make her own choices. “I intend doing one Tamil or Telugu film every year. It will be the biggest stupidity if I leave the south film industry because I am well established and my films do well over there. I feel very comfortable there as it is my home ground. Just because I have been accepted here in Bollywood, I wouldn’t want to leave South. It has groomed me, and besides the loyalty factor, I can demand good work there. I have learnt the language as well. I can take up lead roles, so at this stage I don’t want to risk it. I am lucky to have been accepted in both industries,” said Taapsee.